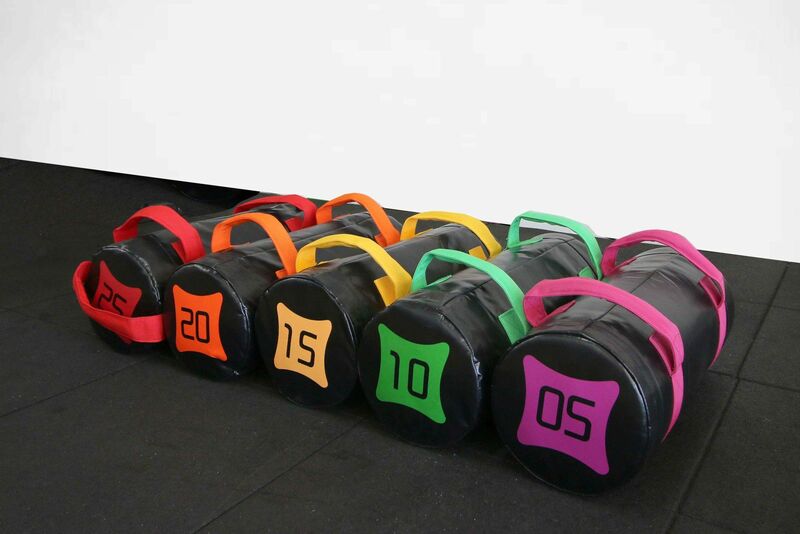 The Armortech V2 sandbag is the perfect addition to any gym or private setting. 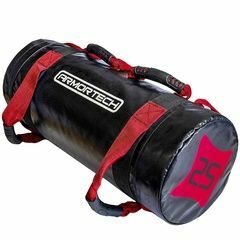 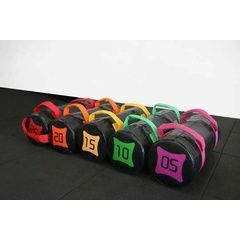 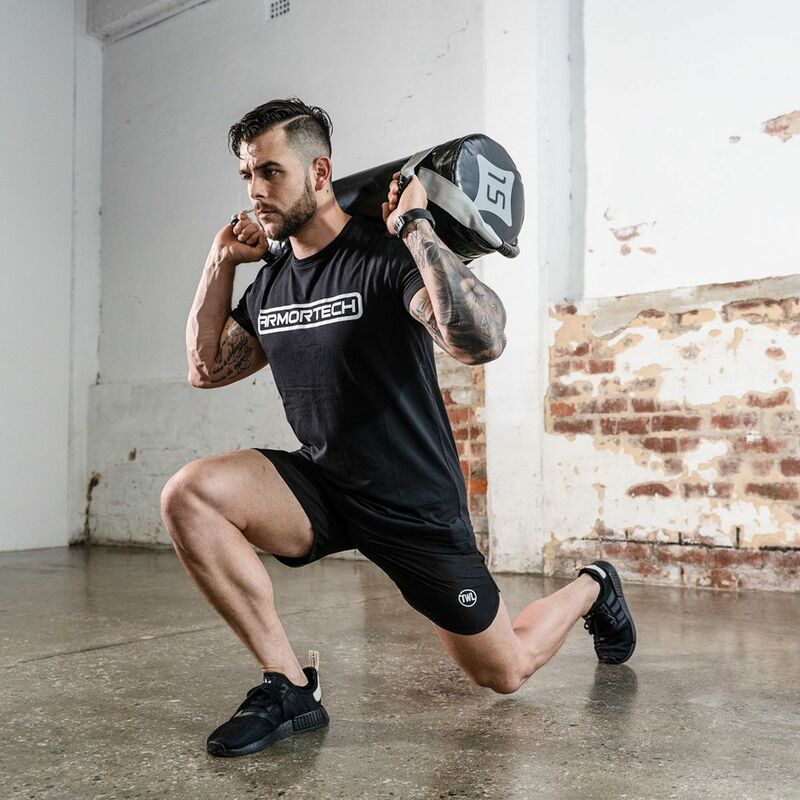 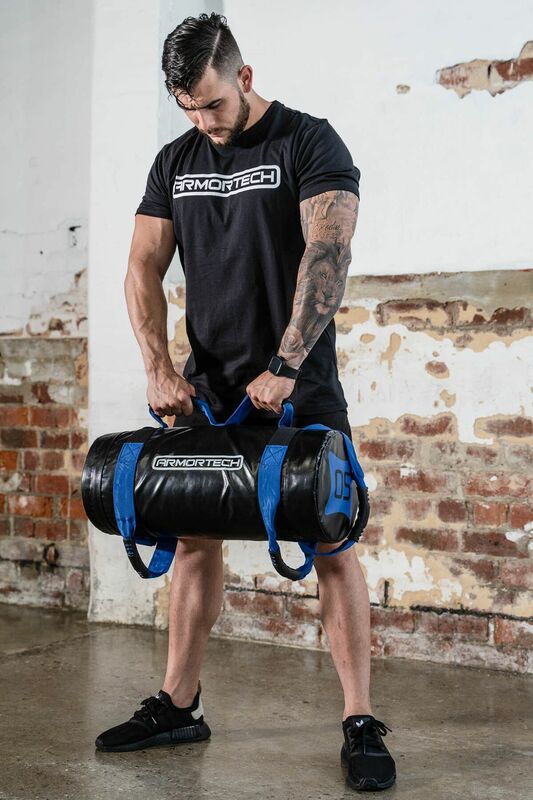 Used in various codes to develop total body strength, stability and endurance, the Armortech V2 sandbag is the perfect training tool to develop overall strength. 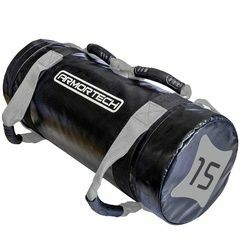 Armortech V2 sand bags are manufactured with commercial grade - double stitched vinyl, and filled with high quality weighted cloth. 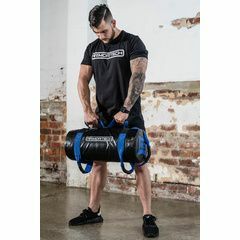 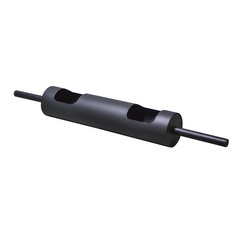 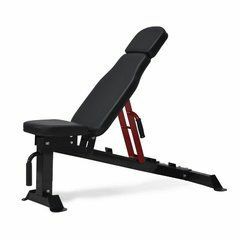 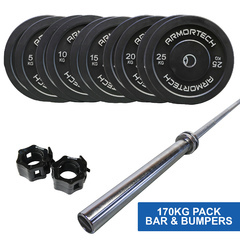 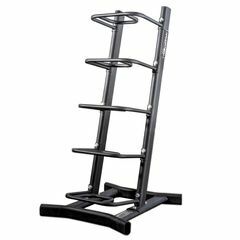 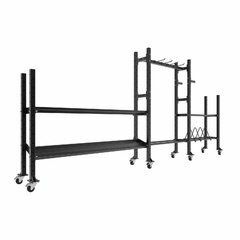 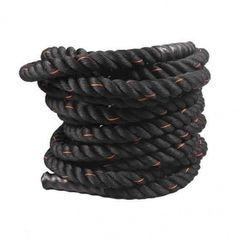 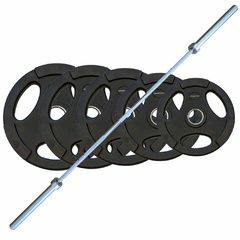 Perfect for cardio, strength, strongman and endurance training.